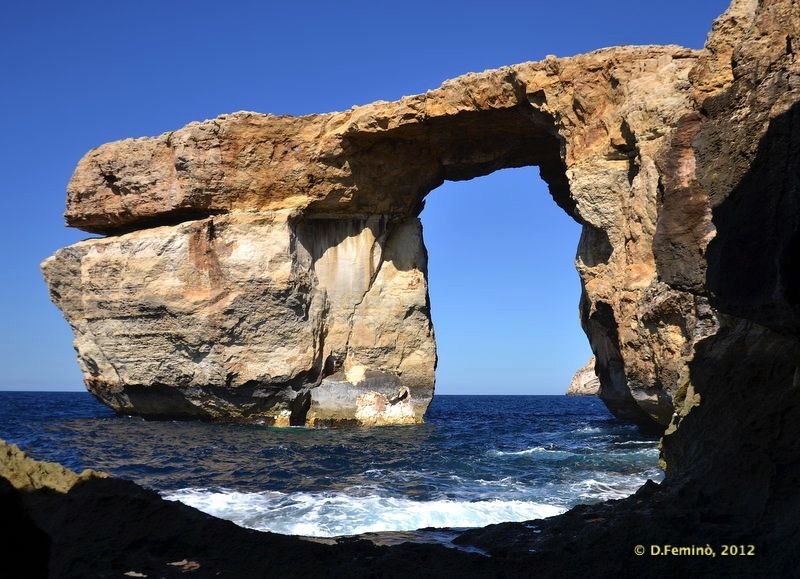 The fall of the Azure Window. 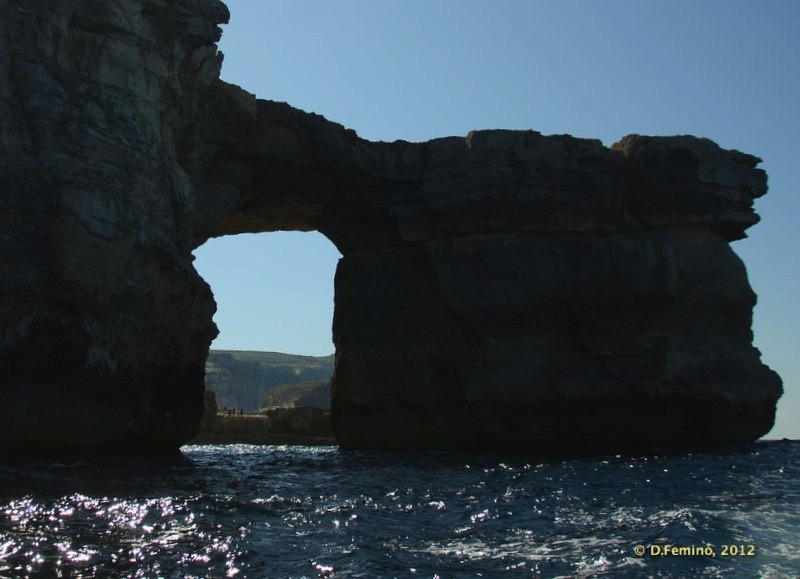 On March 8th, the Azure Window in Gozo collapsed during a strong storm. 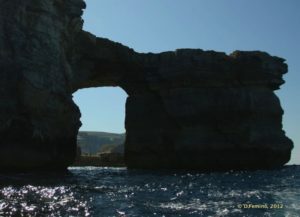 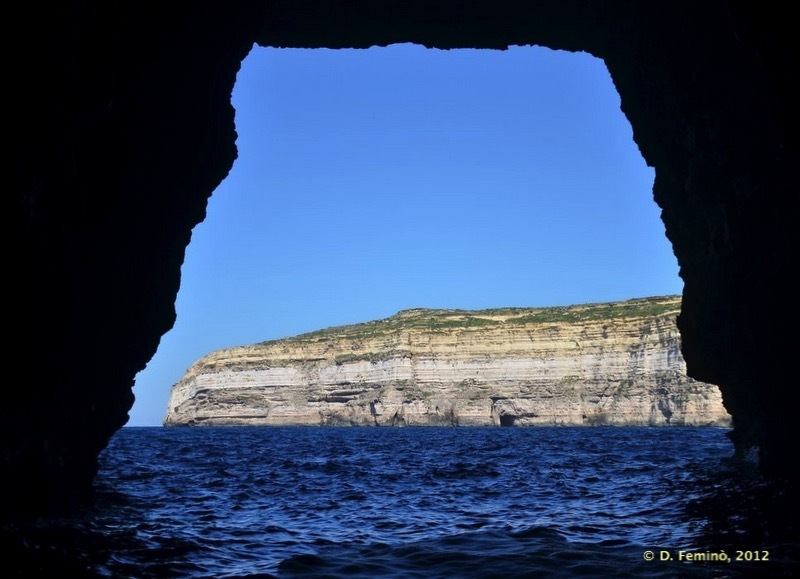 Azure Window was considered the number one attraction of the island of Gozo. I had the chance to visit this great formation during my trip to Malta, in February 2012 and I have to admit I was quite struck by the news of the fall even if I immediately considered that geologic formations have their life too, just longer ‘a bit’ than biologic entities. 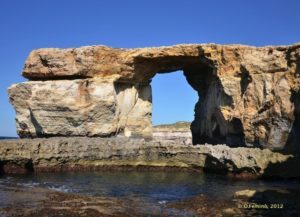 One the most famous formation in the world is the one formed by twelve apostles in Australia that it seems to be affected by a similar destiny than the Indians of Agatha Christie’s “…And Then There Were None“. 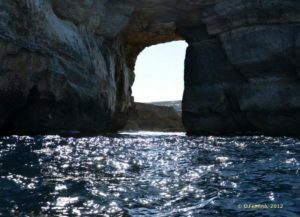 Once in a while there is one missing. 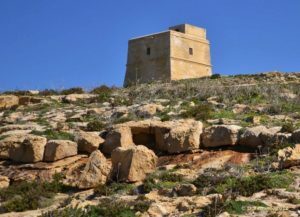 The apostles are now eight, as far as I know, and the stories for the remaining ones is already written, is just a matter about who will be able to read it. 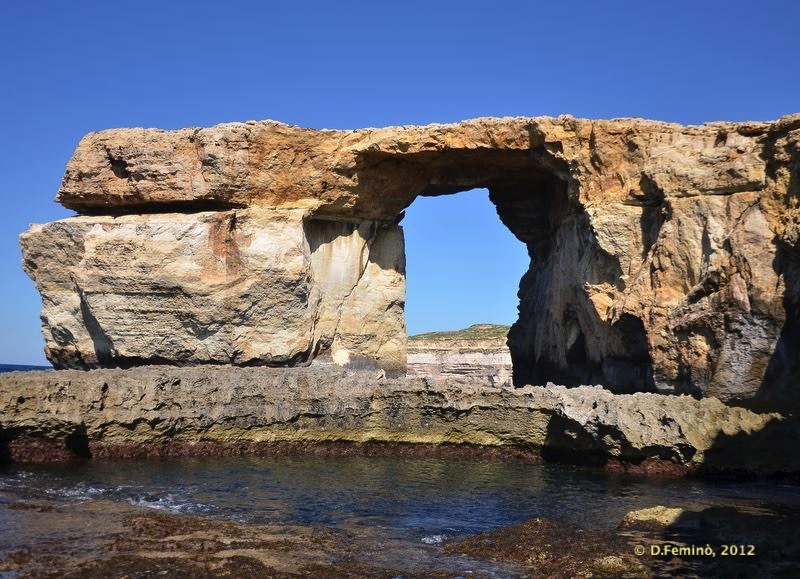 Well, but let’s get back to the Azure Window. 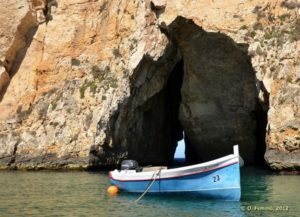 It was located in the Dwejra Bay and the good news is that Dwejra Bay is still there… and, as you can see from second half of my gallery, it is a very scenic place, perfect for a long walks in the salty air or a for a boat trip inside the sea caves. 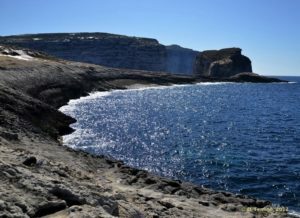 Furthermore, keep in consideration that, as I mentioned, I took these pics in February, so as you can imagine, any time of the year in Malta can be good enough for a visit.